Yesterday's losses were nothing out of the norm following two days of stout - if somewhat low volume - gains. With much attention on action in the Euro the markets are likely to get a free pass and not do a whole lot. The fall in claims for unemployment benefits in the U.S. has set a positive tone for Thursday, but the extended position of the markets will keep shorts and sellers active feeding any demand which emerges. My preference is for a pullback of at least 1-2 weeks duration to help take the heat out of the market. It's hard to see significant buyers ('Elephant Buyers') coming in at these levels - but this has been a rally full of surprises. 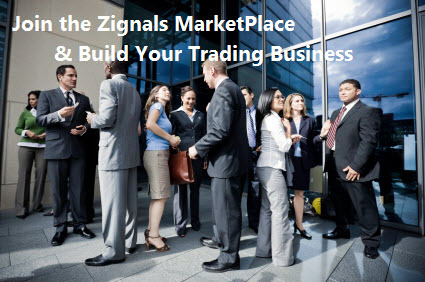 You can track the latest intraday signals generated by the sample trading strategies available in our MarketPlace on the Z_Strategy twitter feed.